I used to say that if Islamic State had a football team and that team played the Pittsburgh Steelers (or the Dallas Cowboys) then I wouldn’t know who to root for. I am not that passionate about the NFL, anymore, but yesterday was a very good day to be a Baltimore Ravens fan. After a 4-5 start the Ravens won six of their last seven games to win the AFC North and the Steelers are out of the playoffs. By the way, I have used other evil actors instead of Islamic State, but somehow all of them wind up dead: Saddam Hussein, Kim Jong-Il, Osama Bin Laden. I don’t think the Ravens can win in the long-run with their NFL version of the spread/read-option offense, but we all know what John Maynard Keynes said about the long-run. I don’t think the Ravens will win the Super Bowl, but they have a chance that 20 other NFL teams don’t have. Professional sports championships are permanent, which is one reason they are so highly prized. By the way, I don’t know if I have mentioned this before, but I was at the Baltimore Colts complex that surreal night in March of 1984 when the team sneaked out of town. As a native Baltimorean I have always felt that under the so-called leadership of Paul “Baltimore Hates You” Tagliabue, the NFL royally screwed the city many times and that he was in collusion with the despicable Redskins’ owner, Jack Kent Cooke, to keep a team out of Baltimore so the Redskins could “have” the market. One could subpoena Tagliabue about that, but no guarantee exists that he would tell the truth, even under oath. I will show some blog stats tomorrow, but this is the 355th day that Disaffected Musings has existed and this is the 325th post. By the time I finish the post, I will have written about 125,000 words in total. For the last 125 posts (including this one) the average post is 555 words in length. I am very grateful for the loyal readers and commenters. This blog is much better because of their contributions. (I will once again state that readers should read the comments and not just the posts.) However, I lament the relative lack of viewers. Some blogs are read thousands of times every day. If this blog has 100 viewers in a day, then that’s a very good day. Is it bad protocol to mention the number of views or dissatisfaction with same? What do you think of ignorance and apathy? I don’t know and I don’t care. I am very proud of this blog. I try to read a lot of blogs, but most of them are unreadable to me. If you like this blog and read it on a regular or semi-regular basis, then PLEASE tell as many people as you can and share the blog URL (https://disaffectedmusings.com). Thanks. 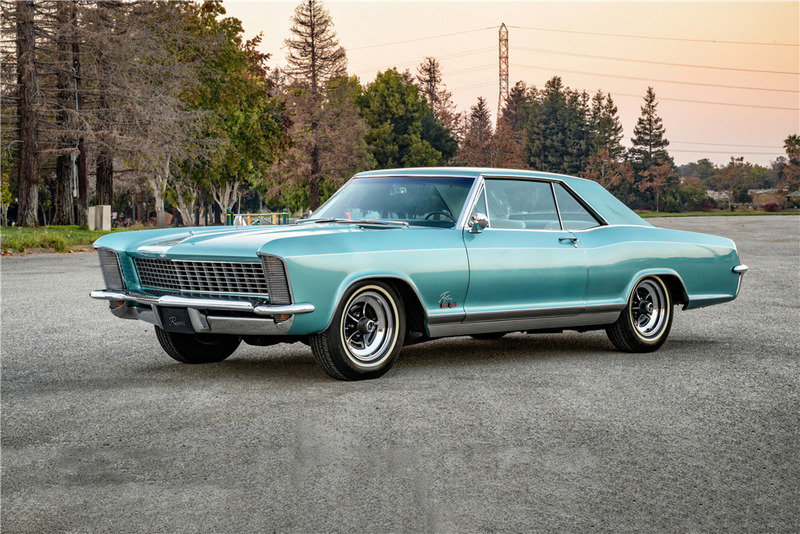 From Barrett-Jackson’s website a beautiful picture of an amazing 1965 Buick Riviera GS that will be offered for sale in Scottsdale next month. I LOVE this car! I will watch the Super Bowl without passion or prejudice. Neither of my two favorite teams is playing and the same is true of my two least favorite teams. In addition, as I grow older, and despite having worked in professional sports for more than two decades, my interest in sports wanes a little every year. According to This Day In Automotive History by Brian Corey, Karl Benz received a patent for his Motorwagon on this day in 1886. Benz’s vehicle is widely regarded as the first automobile since it was the first vehicle to be propelled by an internal combustion engine. 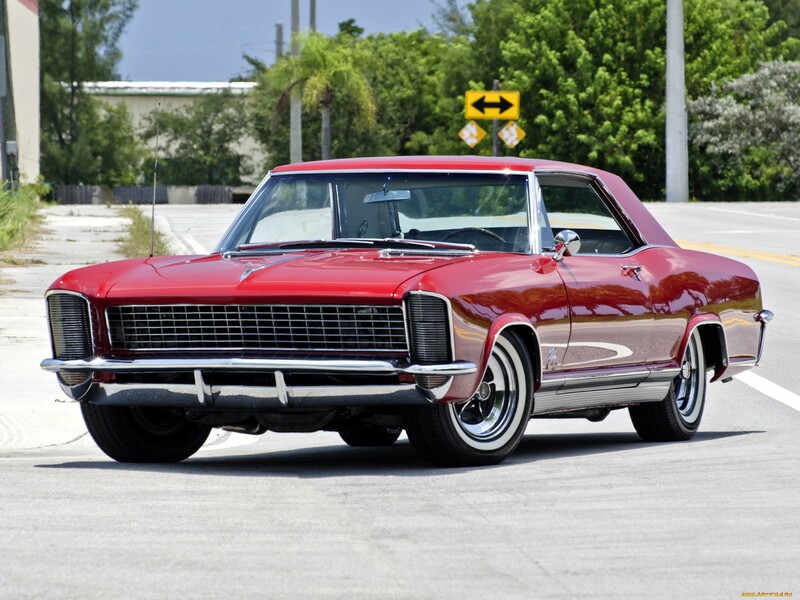 Photo from wall.alphacoders.com…a 1965 Buick Riviera. I love this car, which was designed by the legendary Bill Mitchell. He designed the much celebrated C2 Corvette (1963-1967) among others, but claimed that this generation Riviera was his favorite design.